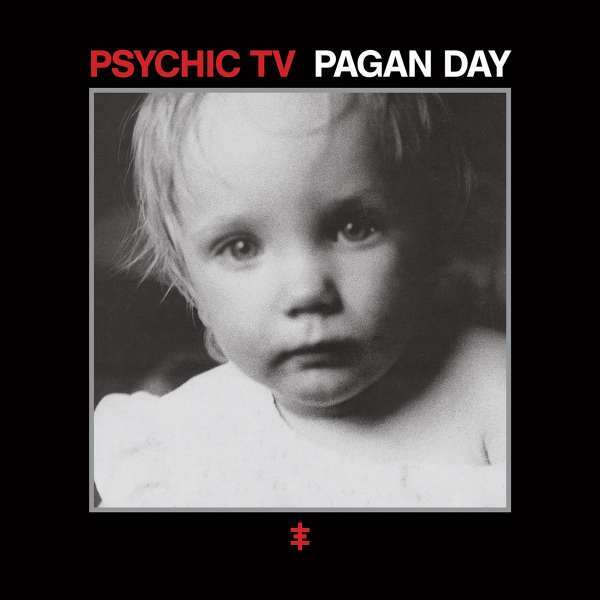 Der Artikel Psychic TV: Pagan Day (Reissue) wurde in den Warenkorb gelegt. Shortly before Christmas 1984, the core songwriters, Genesis P-Orridge and Alex Fergusson, of underground arts collective Psychic TV quietly released a limited edition record containing sketches and ideas for songs. Some songs would become later fully-realized arrangements, some abandoned and others were just covered in praise of their creator. The record, in recognition of its seasonal release, was simply titled »A Pagan Day« and would capture the intimate songwriting sessions that were prevalent during crucial time in the band's career. In classic Psychic TV fashion, rumors and myths surround the album's creation. Most have suggested that it was recorded in a single session over a cup of coffee on a lone 4-track cassette recorder above an old YMCA building in London, though later revealed that the recordings were from various sessions over the course of a couple years prior to the record's release. After quickly pressing the songs to vinyl, the record was originally only available through Rough Trade for a few hours on December 23, 1984 and pressed on picture discs, which adorned a photo of P-Orridge's first born, Caresse, in exactly 999 copies.